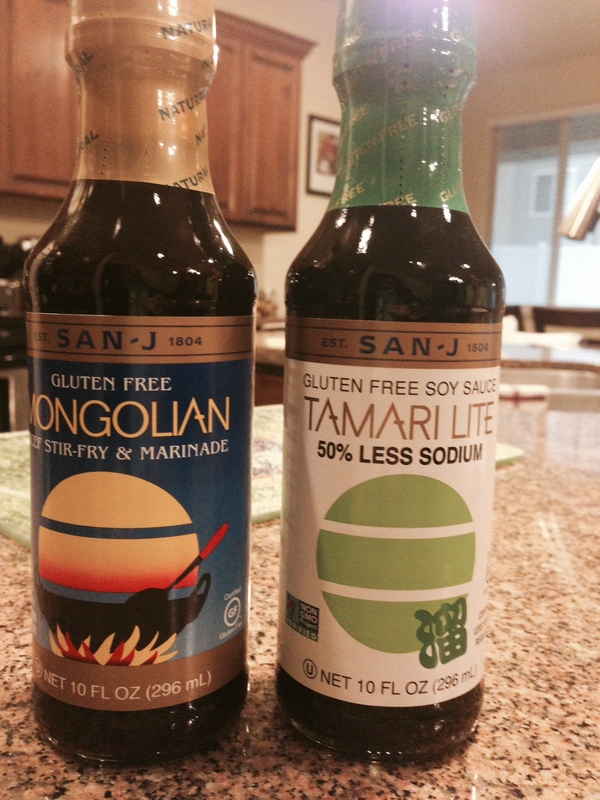 San-J Review & Pork Stir Fry Recipe! As you can see this was a very simple and easy meal! Start by cooking rice according to package directions. In a frying pan, add 1/4 c. of San-J Mongolian Stir-Fry & Marinade Sauce. Heat over medium heat then add pork. Cook until pork is no longer pink inside. While the pork is cooking, steam broccoli & carrots together. Once pork is done, add broccoli and carrots to the mix. Pour remaining San-J Mongolian Stir-Fry & Marinade Sauce to frying pan, and cook until warm. Serve over rice and viola…. you’ve got a meal the whole family will love! 🙂 You can also use the San-J Tamari Lite Soy Sauce as well if you feel it’s needed. Both sauces had a great flavor and one thing that I really liked about these products is that they are gluten free, kosher, and Non-GMO! The Tamari Lite Soy Sauce is also vegan. 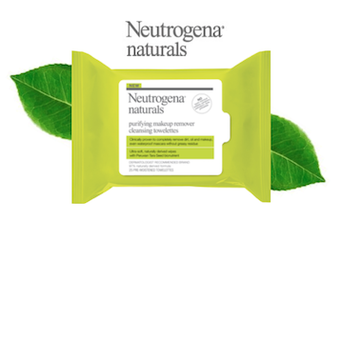 I was very impressed by both of these products, and plan on using them again in the future. Now I want to try some of their other sauces & salad dressings!